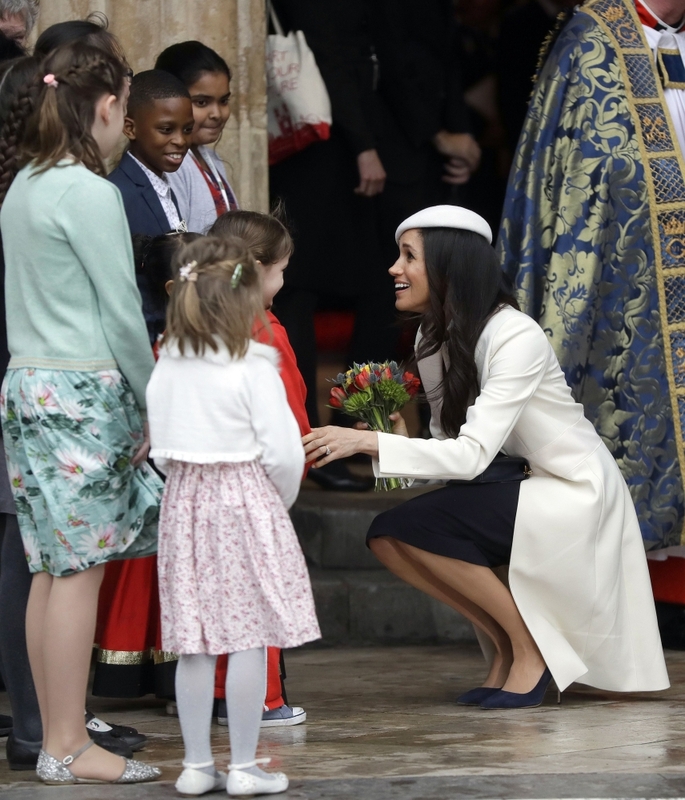 Meghan Markle attended her first official royal event with Queen Elizabeth on Monday, the Commonwealth Day celebrations held at Westminster Abbey. 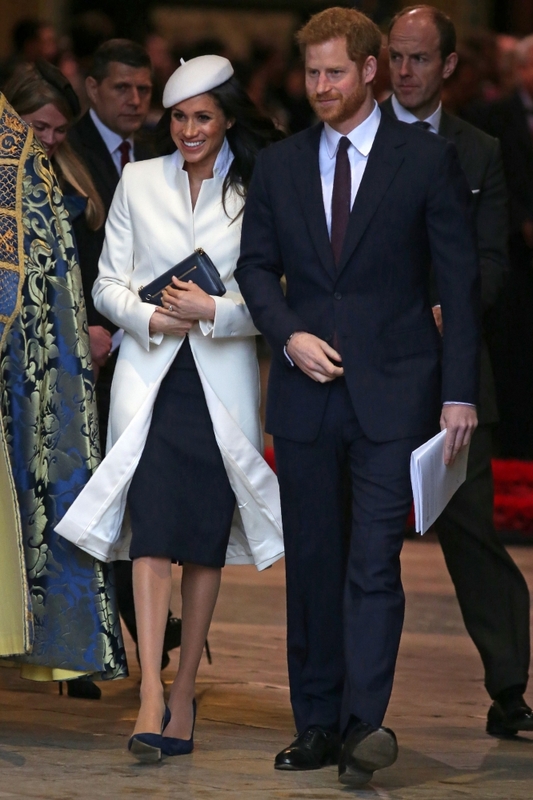 The 'Suits' actress - who is set to marry Prince Harry later this year - attended the annual Commonwealth Day celebrations held at Westminster Abbey, alongside Prince Charles, the Duchess of Cornwall, Prince William, Duchess Catherine and Prince Harry. 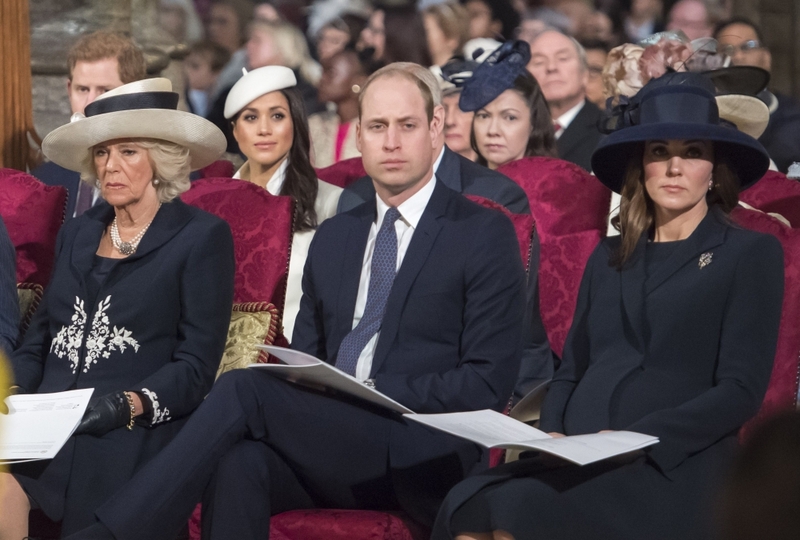 Meghan wore a white coat and matching hat and sat next to Prince Harry during the service, directly behind the Queen and her husband Prince Philip. 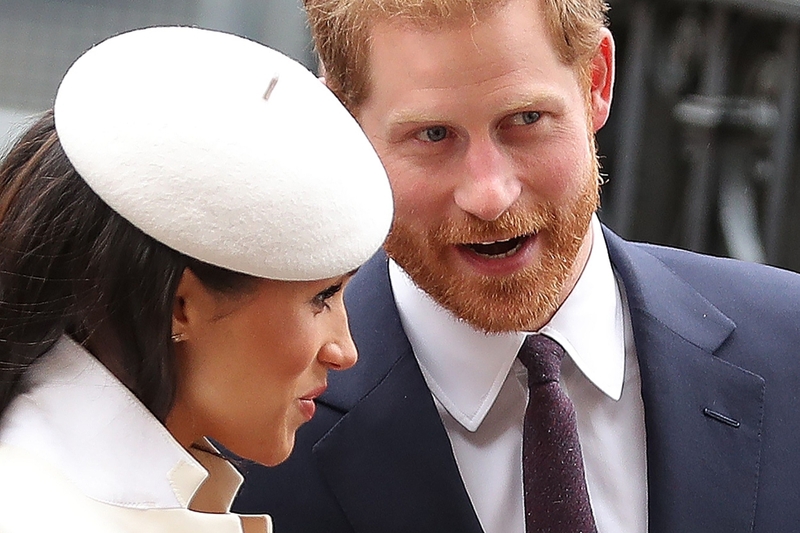 Prince Harry and Meghan Markle are gearing up to their May 19 wedding and plans are already in full swing for the big day. The couple have also announced that they have decided to invite 2,640 members of public to their wedding, 1,200 from "every corner of the United Kingdom" who will be nominated to attend by nine regional Lord Lieutenant offices. 100 pupils from two local schools - The Royal School, Great Park, Windsor and St George's School, Windsor Castle - will also attend as well as 610 Windsor Castle community members and 530 members of The Royal Households and Crown Estate. 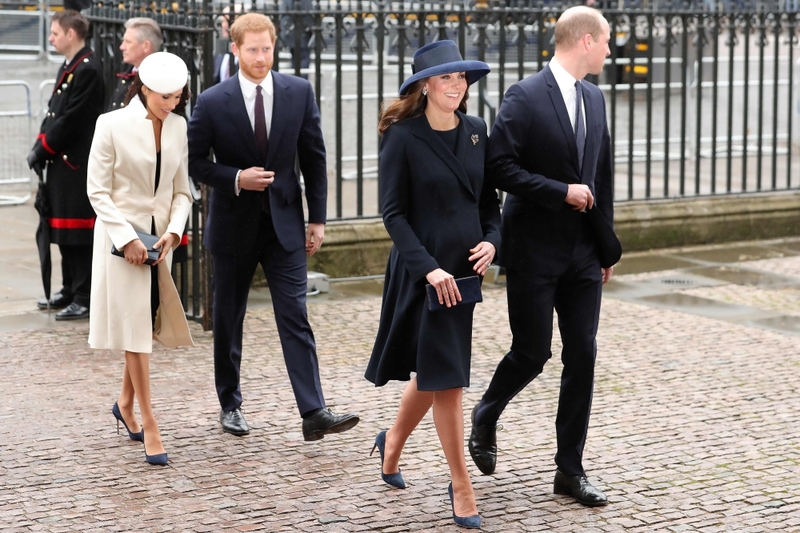 Kensington Palace said in a statement: "The couple has asked that the people chosen are from a broad range of backgrounds and ages, including young people who have shown strong leadership, and those who have served their communities. "Prince Harry and Ms. Meghan Markle have said they want their Wedding Day to be shaped so as to allow members of the public to feel part of the celebrations too. This wedding, like all weddings, will be a moment of fun and joy that will reflect the characters and values of the Bride and Groom. 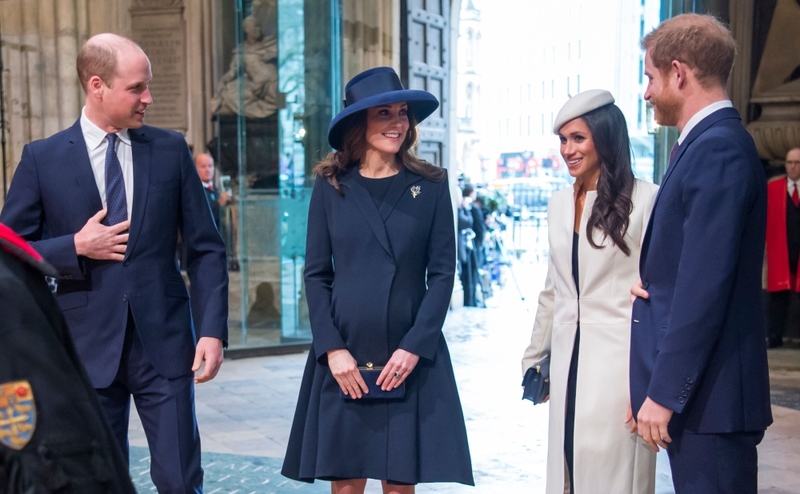 "In addition to the Carriage Procession in Windsor, they have today shared some further details of how the public will be involved on May 19th. 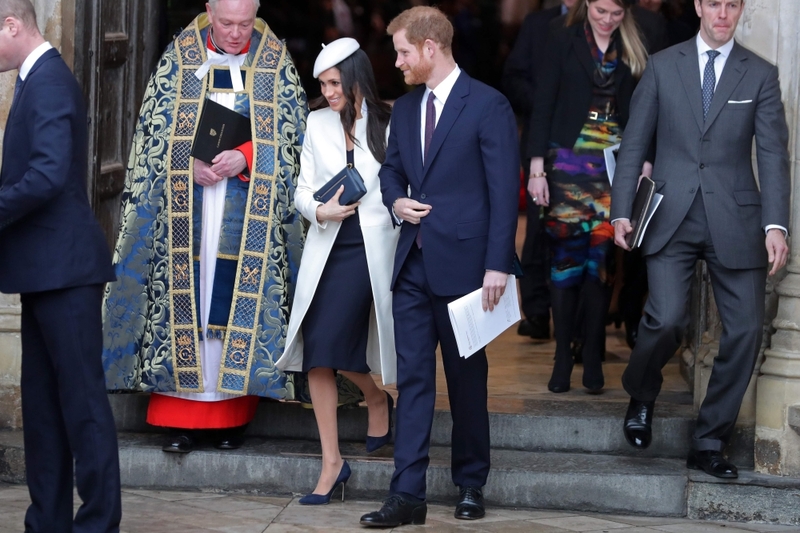 Prince Harry and Ms. Markle have invited 2,640 people into the grounds of Windsor Castle to watch the arrivals of the Bride and Groom, and their wedding guests, at the chapel and to watch the carriage procession as it departs from the castle."